Today we ask that you love life. Can you love your life? Instead of rejecting it, judging it, and finding fault with it? Can you love life, with the fierceness of a young child? A young child greets the new day with joy and excitement. There so much to play and see and do. And yes, there are frustrations and tantrums. That happens. But the love of life is undiminished. The child never considers giving up on life or rejecting it. There is so much for you to love today. There is a whole world out there. It may be cold and gray, but it still deeply beautiful. Do you have animal friends? Your pets are constant sources of love. Love your animals, with a fierce love. Do you have friends and loved ones? Love them fiercely today. They do not have to be with you in person. They do not even have to be on this physical plane. Send a message of love and appreciation to someone today. Light a candle for someone who has left this physical plane. Send a message of love. 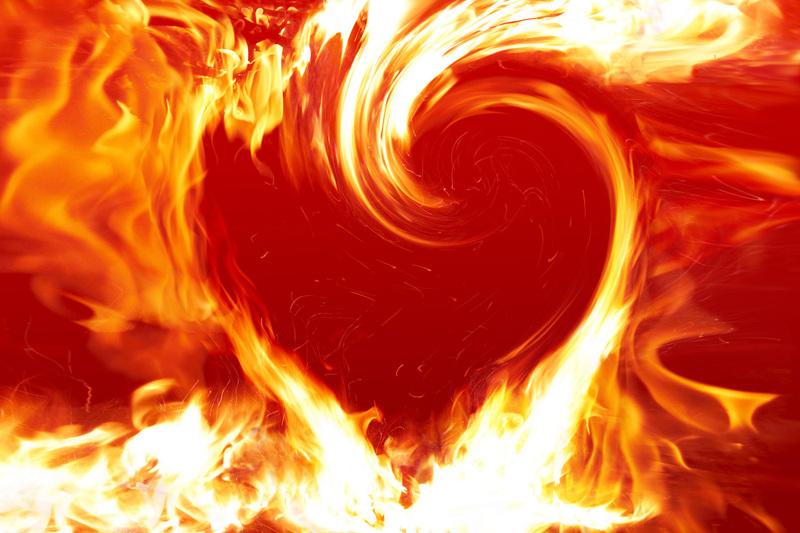 If the flame of your love of life grows dim, this is how you can stoke the fire. Connect with what you love. You love something. Even if you feel very disconnected, you can always find some small thing in life that you love. Love the food on your table. Love the plants in your garden or on the street where you live. Tell someone you love him. Maybe it is a sparrow in a tree, it does not matter. Just let yourself feel love for someone. Let this feeling come with a sense of ease and lightness. It is possible to live from this space. This space of fiercely loving your life. Sometimes people who have a brush with death find themselves in this space. It is not necessary to have a brush with death in order to love your life. It is wise, however, to remember that all things pass. This can help to connect with you with the love of life, and taking nothing for granted. This is the time of year to connect with a fierce love of the life you have right now, just as it is. Everything changes. Things come and go. But the love can be a constant. If you stoke the flame of your love, you can greet changes and new things with joy and peace, instead of fear and resistance. And you can let go of the passing of the old with honor and grace, instead of clinging. Imagine you are on your deathbed. Who do you want to express your love and gratitude to right now? Do this today, if only in your own mind and heart. Cultivate a ferocious love of life. This will align you with all the vital energy of the universe.